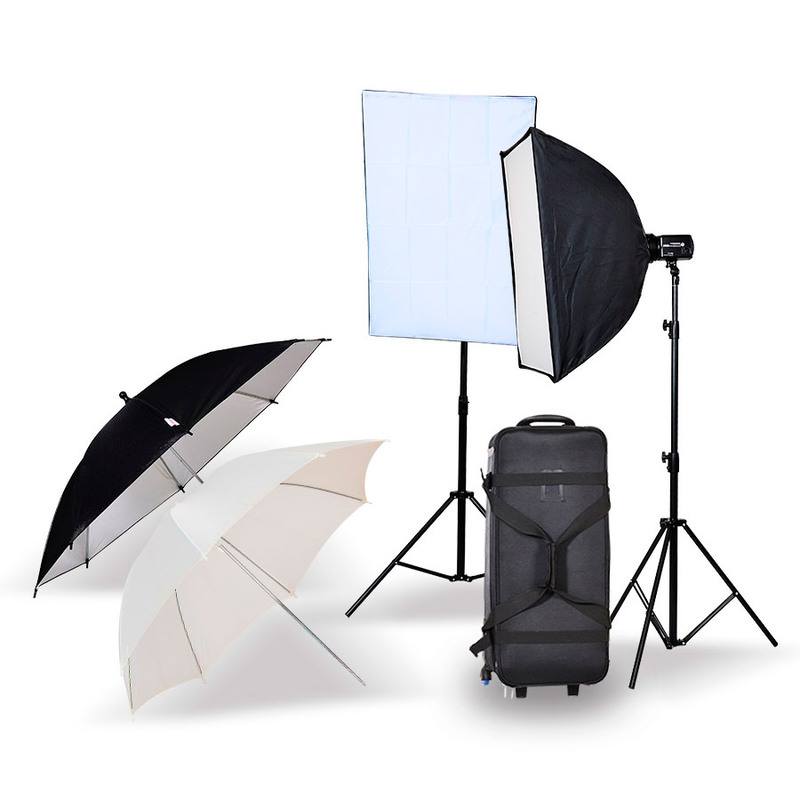 outdoor flash | studio flash | AC/DC dual power flash | Speedlitestudio flash | kit flash-Shenzhen Cononmark Photographic Equipment Co., Ltd. 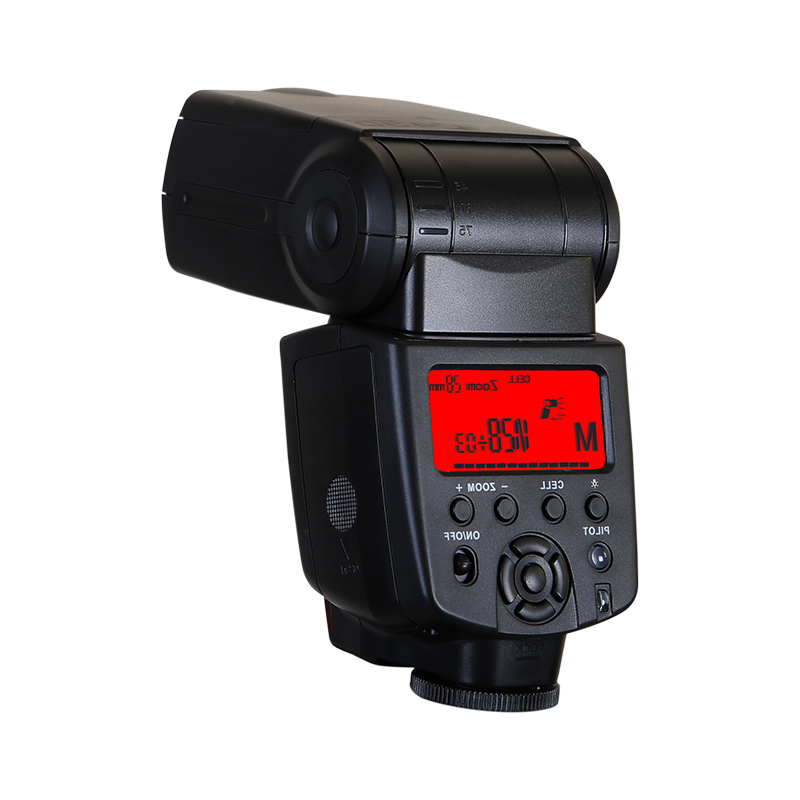 Integrated flash body; The wight of flash body and battery is just 1.8 KG. 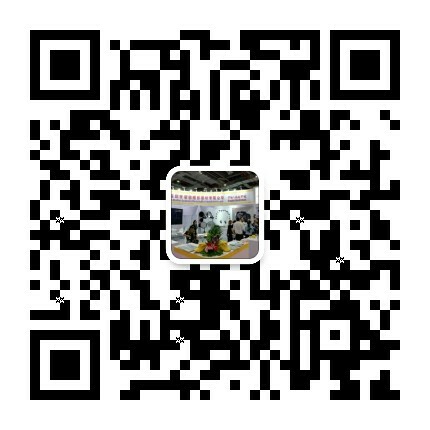 Own 23 years experience in R&D,produce,sale . 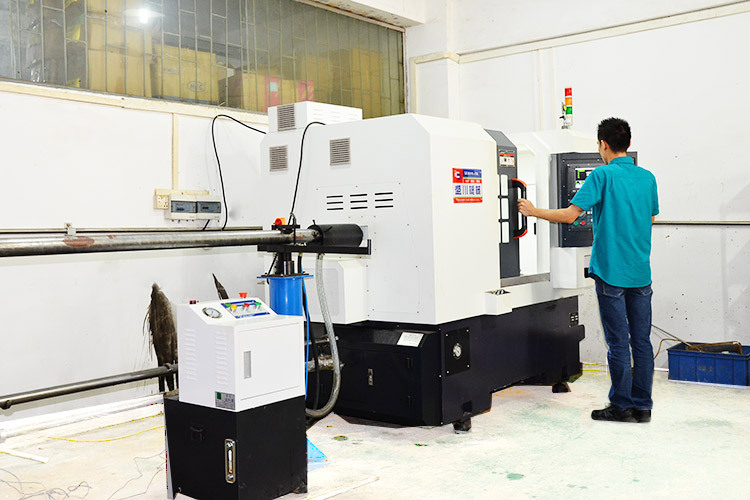 High-tech enterprise production line Quick response to customer's order. 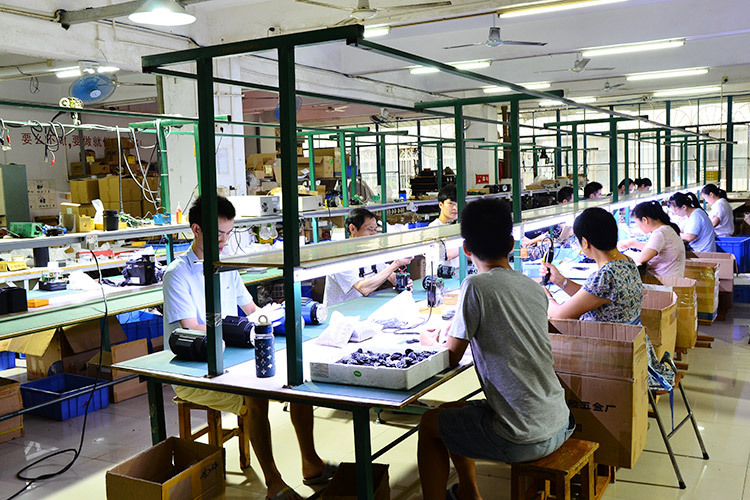 Support OEM/ODM Cononmark products won R&D design,ISO9001 quality certification systems. 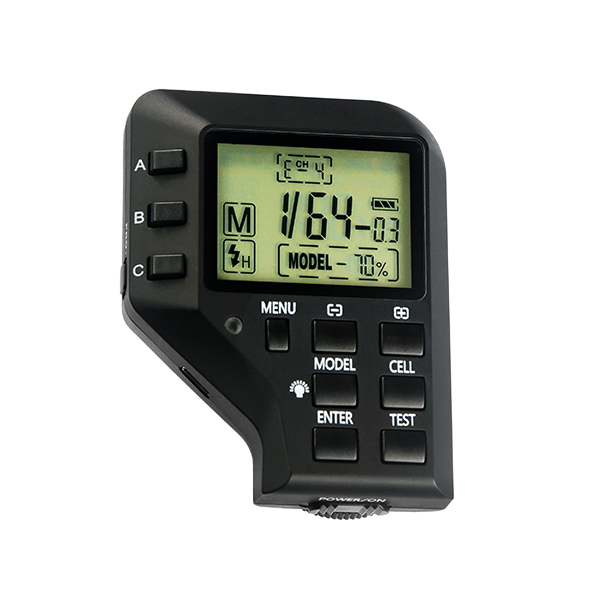 Products are still updating , suitable for all market. Diversification, stable. 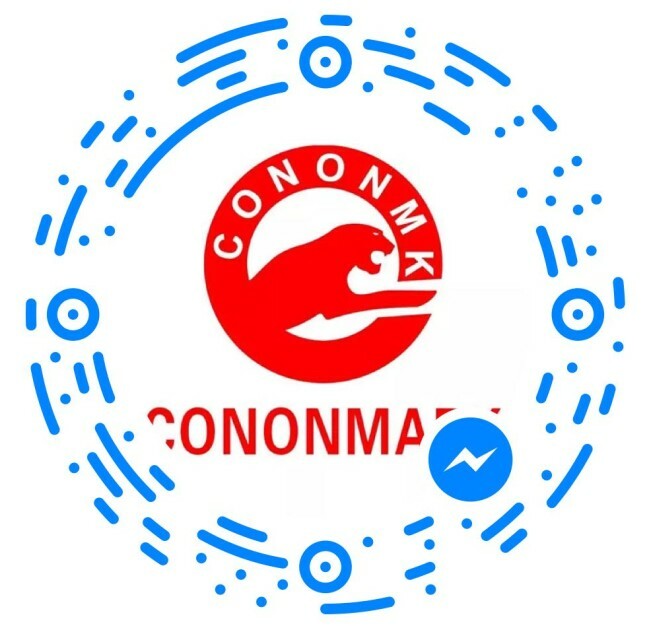 Cononmark can provide kinds of inquirements, with international standards, products exported to Europe and America, Australia and other countries. 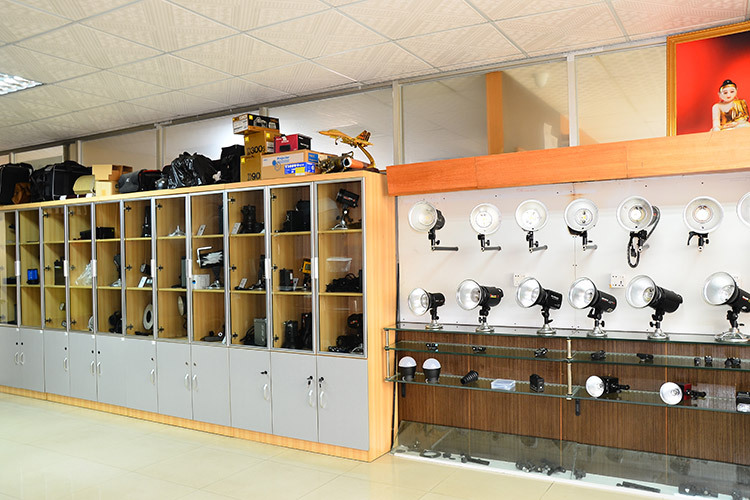 With imported production equipment and standardized production workshop , it can be customized according to user requirements to meet different user needs. Factory direct sales, primary sources,the middle 0 links,greater protection of customer interests. 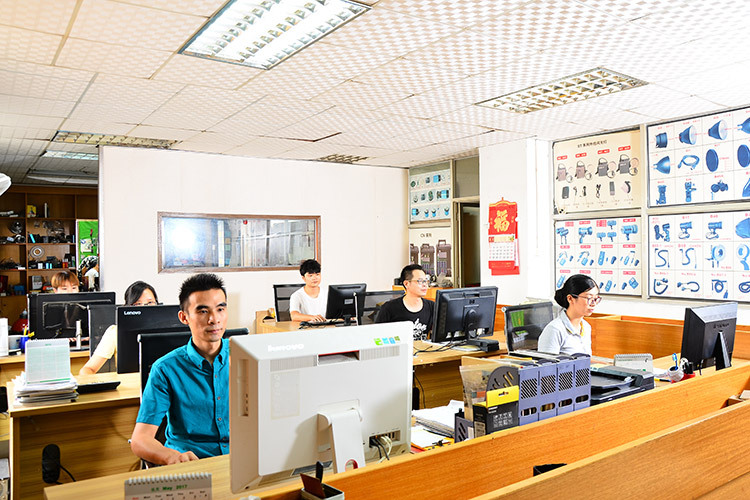 Perfect logistics network support, city area can be delivered to your door. 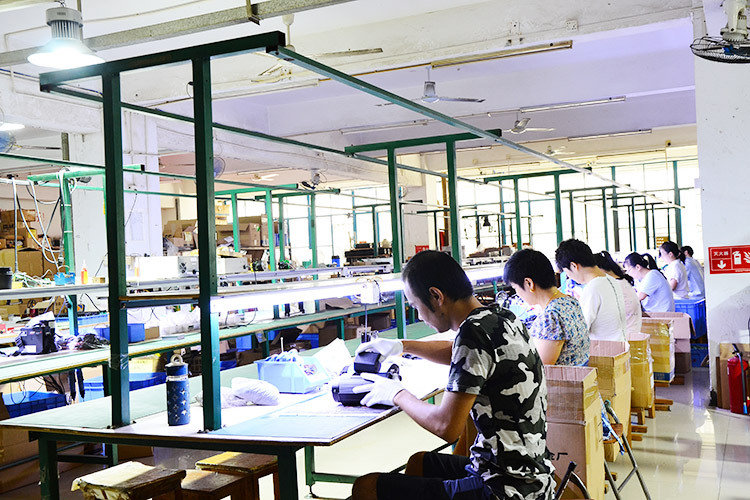 Own rich experience,R&D team bases on market demand continues to emerge new products , so far the product is highly sought after in the market . 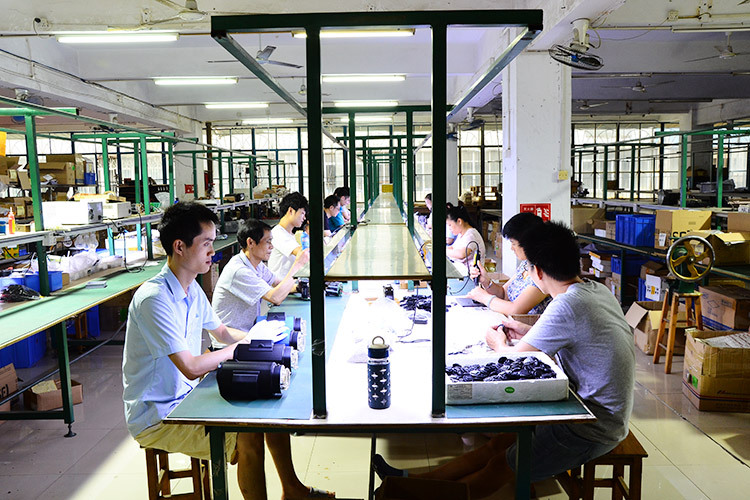 The corcompetitiveness of the brand stems from continuous innovation,high-energy adhering to the spirit of craftsmanship,driven by innovative products market sales every year,nearly 10 product patents. 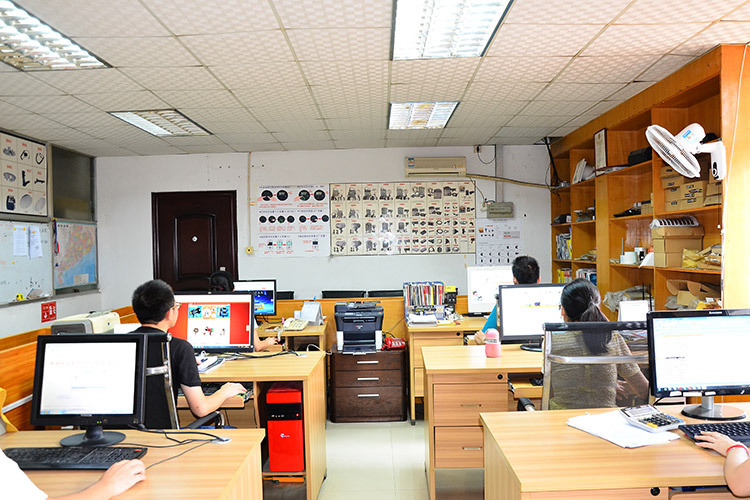 Shenzhen Cononmark Photographic Equipment Co., Ltd. 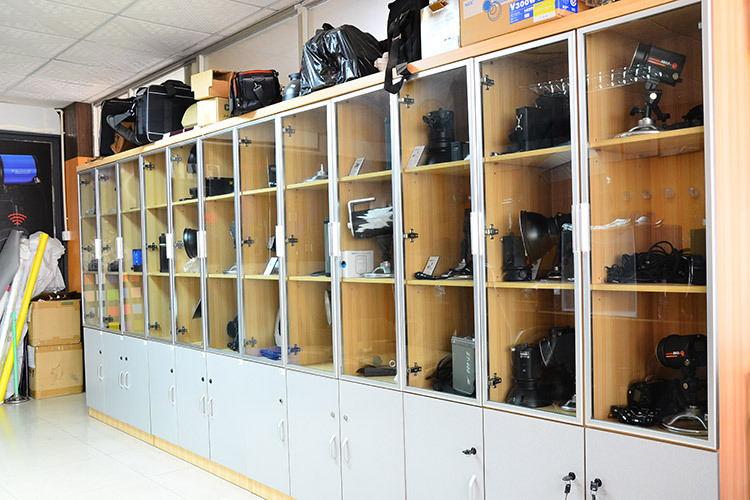 Founded in 2004, Shenzhen cononmark Photographic Equipment Co., Ltd. Who is one of the earliest professional manufacturers engaged in R&D and production of photographic flash in China. 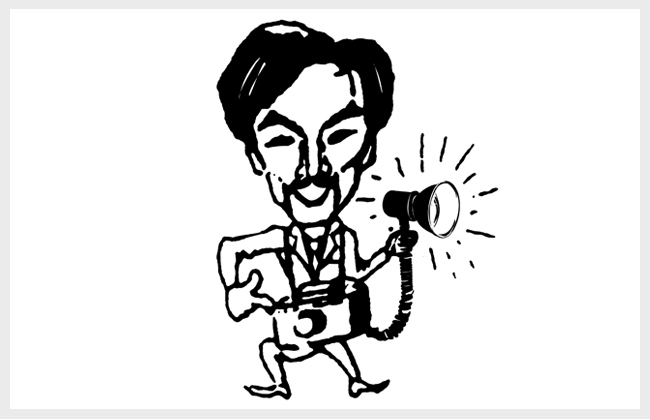 Its founders began to exchange research and development technologies with a number of well-known photographic equipment companies at the end of the last century. What is the difference between single point and double points? 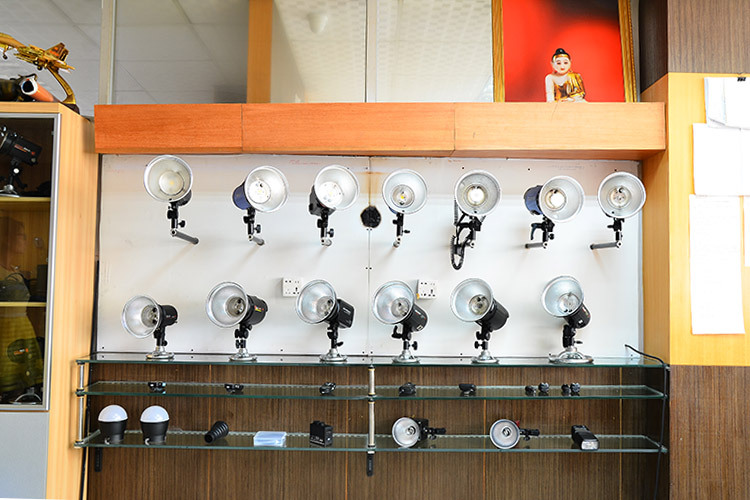 Are photography light and video light the same ? 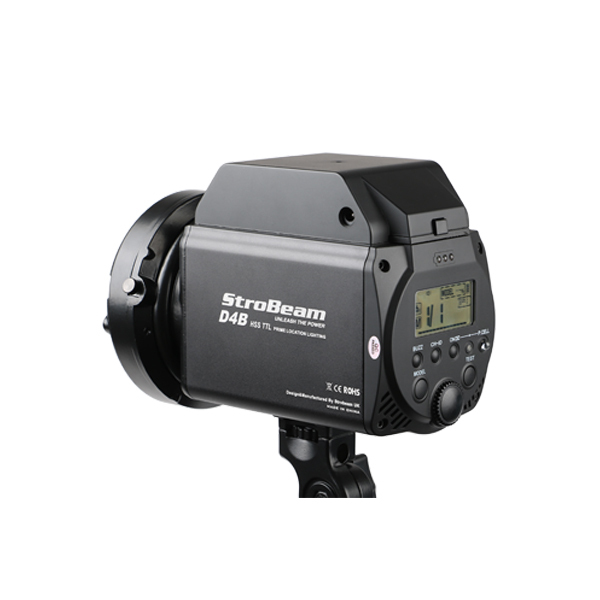 What is the difference between outside shooting lights and flash? Which is better? 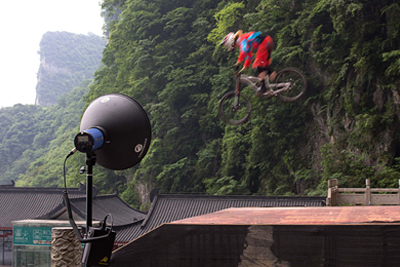 What's photography light? How to purchase? 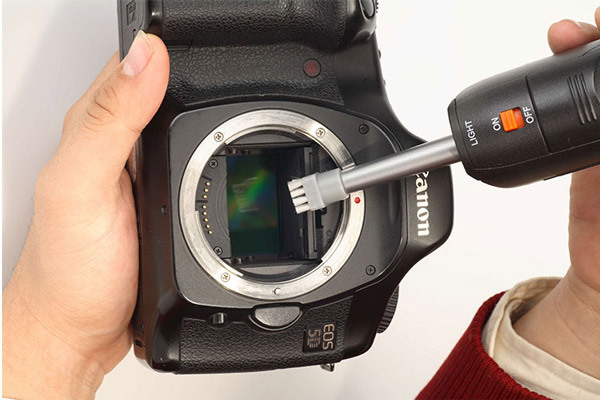 What is the fill light? and what's its function? 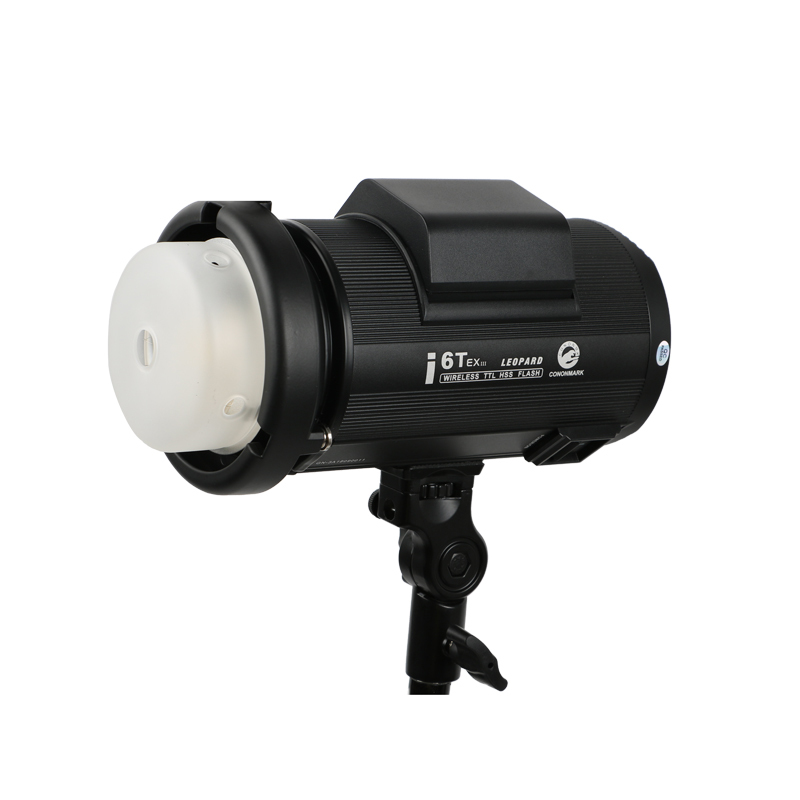 Is it necessary to add external flashs to SLR camera? What is the role of radome? When to be used? 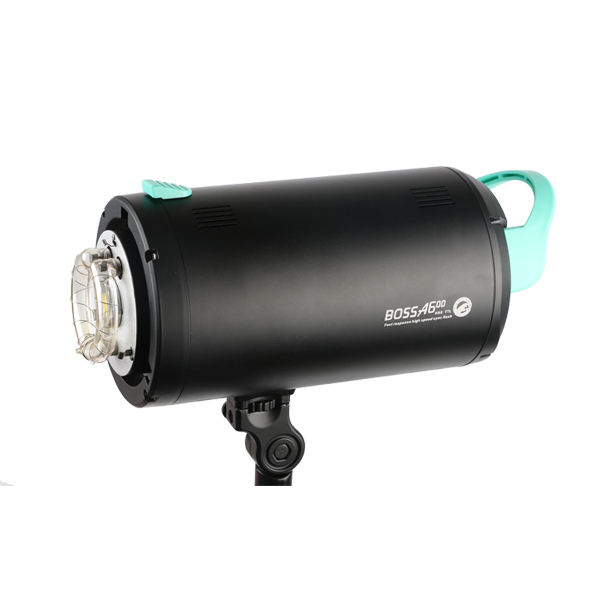 Why does some LED photo lights so expensive ? How to choose?